How are things going so far? Well, since starting on New Year’s Day, I have completed 292 km of the challenge – which is 6.7% of the overall distance. Among other things, this has involved 230 km on the bike and 24 km running. Less swimming than I wanted, but mainly due to the fact my outdoor pool is not open yet, so a steady start I guess, hopefully to ramp up over the coming months. I have also lost a few days due to illness (I am currently at home recovering after root canal treatment! ), so I guess staying on the game will be key to achieving this. I have also managed to complete my ‘Dryathlon’ of no alcohol throughout January, which is more of a personal thing, but I guess is worth a mention too. So where does Chile fit in? Well assuming I am starting at Cape Horn, the southernmost tip of both Chile and South America, travelling 292 km north puts me just outside Punta Arenas, the main city and capital of southern Patagonia. The area is famous for er… its penguins! And I am sure some other things. And that is it for this month – I will keep updating, and have plenty of interesting topics to cover off lined up for February, so please keep an eye out and keep supporting me! Behind all of this training, there needs to be a purpose to keep my motivated. I am not good at talking about this sort of thing (perhaps more later in the year) but most people have been affected by cancer in some way or other, either in family or close friends. A few years ago my Dad managed to overcome bowel cancer, but at the same time I lost a colleague who was also a friend to the same illness. 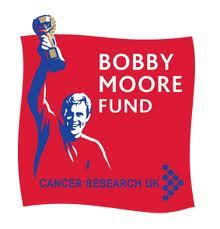 For this reason, I have chosen to raise money for the Bobby Moore Fund for Bowel Cancer Research, and not only will all of the funds raised will go towards this, but they will be matched pound for pound by my employer. Firstly, my lovely wife Angela has family in Chile, and we have been fortunate enough to visit both last year, and will be returning again later this summer. As I am with my own Cornish roots, Ange is very proud of her heritage, and as a part of the world which is relatively unknown in the UK here we want to let people know what Chile has to offer. Secondly, the distance works out really well for this adventure when broken down into weekly distances – enough to make it a real challenge, particularly when completed around a full time job, but at the same time not impossible. It also means I can track my progress by starting at the southern tip, and working out how far I am going each month or so on the map. 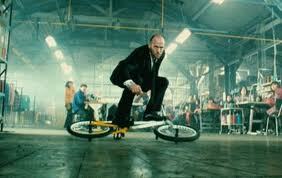 Just like Frank the Transporter, all good challenges need rules, so I have tried to set a few basic principles for this Challenge and will add to these as I go along. More excitingly, I have also made an awesome spreadsheet to track my progress, to show how far remains, percentage splits of each activity and all sorts of fun! 1. Each month needs to contain at least two sessions of each activity (swim/bike/run). I have already realised the easier way to do this would be far more on the bike, so need to work out a system to make it fair, so will update this later. 2. As much training outdoor as possible (particularly in the warmer months…!). 3. Other activities will count. Some are obvious for working out mileage, such as hiking, rowing & cross-training. Based on how tired I feel afterwards, classes will count as 1 km per 10 mins (i.e. 6 kph), but there is a bit of scope here. I am sure there will be more, so look out for more updates soon. Why am I doing this, I hear you ask? 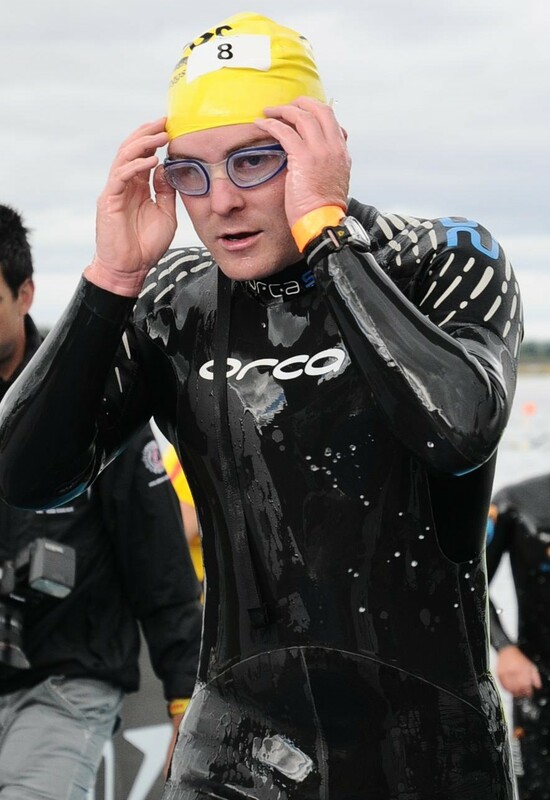 Over the last few years I have completed various personal challenges, all involving some form of triathlon based activity, such as swimming and running races, as well as a few triathlons. So far I have raised around £2,000 from these, but it has reached the point where it is harder to ask people to sponsor me for something I have already done. So, one day in the car around Christmas, I was trying to think what I could do to raise some money this year, that would be both different, as well as personally challenging. 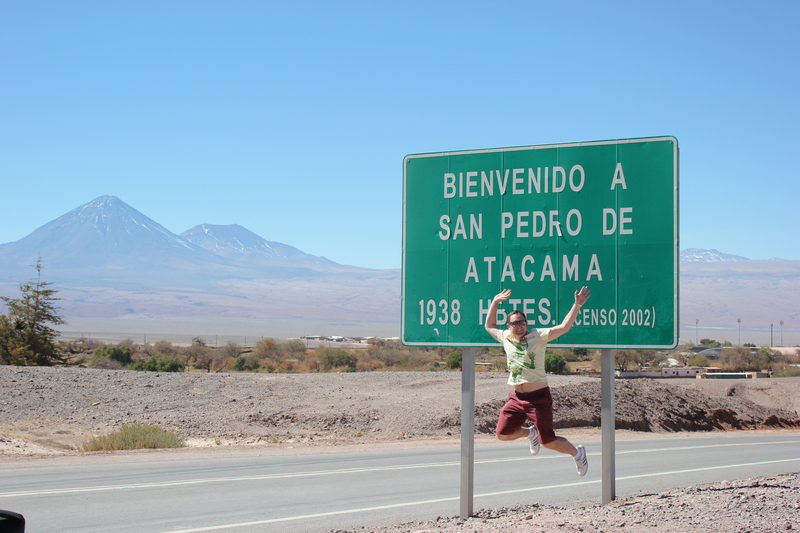 After spending time in Chile in 2013, I knew it was one of the longest countries in the world, and an idea to do a year long challenge involving my two favorite things at the moment suddenly came to me. When I got home I checked the length of Chile (on Wikipedia, what else http://en.wikipedia.org/wiki/Geography_of_Chile) and worked out that 4,270 km worked out at around 85 km per week. Last year I probably did around half that distance in training and racing, but with a bit of a push it seems like something I can do this year – I hope! I also wanted a way to track my progress, and decided to write to blog, which will cover off everything from my reasons for doing this, how the challenge will work, and then various (hopefully interesting) stories throughout the year. So anyway, I hope you find this worth reading, and please stay tuned for more updates very soon! I have set up this blog as a better way to track my progress with the Chile Challenge this year. 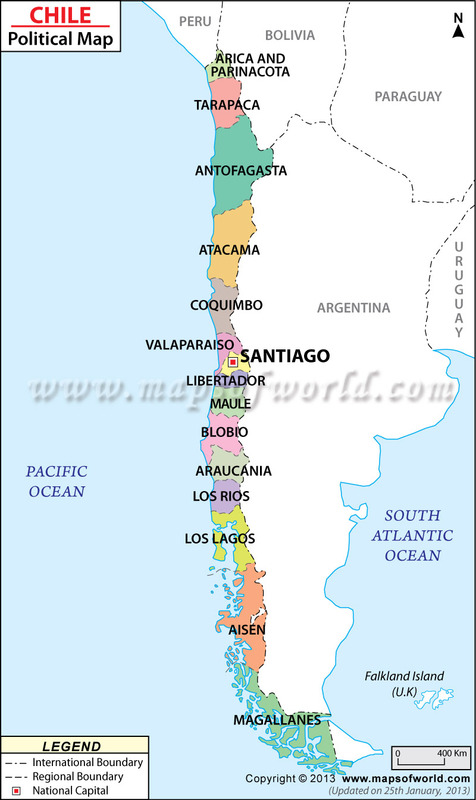 As a quick outline (I will go into more detail later), this year I will be Swimming, Biking & Running the equivalent of the length of Chile – 4270 km!